The Nissan Leaf is seemingly the most competitive electric car on the market. It is the world’s best-selling electric car in history. A solid family car with ample space, good comfort, enough acceleration to have some genuine fun, and enough cool tech to feel like you are driving into the future … just not ahead of a Tesla or the i3, of course, and let’s the honest, the navigation tech could jump into the 21st century. Again, one of the best “value for the money” options on the market. If I had to get a new car before the Tesla Model 3 came out, the LEAF would have a lot of points in the “get this one” category. 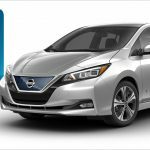 I am having a tough time with the 2018 Nissan Leaf reservation process. I was excited at first, but Nissan changed my selected dealer and the new dealer seems clueless. I finally emailed Nissan and told them that I am considering canceling since their dealer network seems clueless. I feel that the Leaf has a superior ride comfort, but range is still an issue for me. The Nissan Leaf is currently the highest-produced electric vehicle worldwide and the best-selling electric car in the U.S. 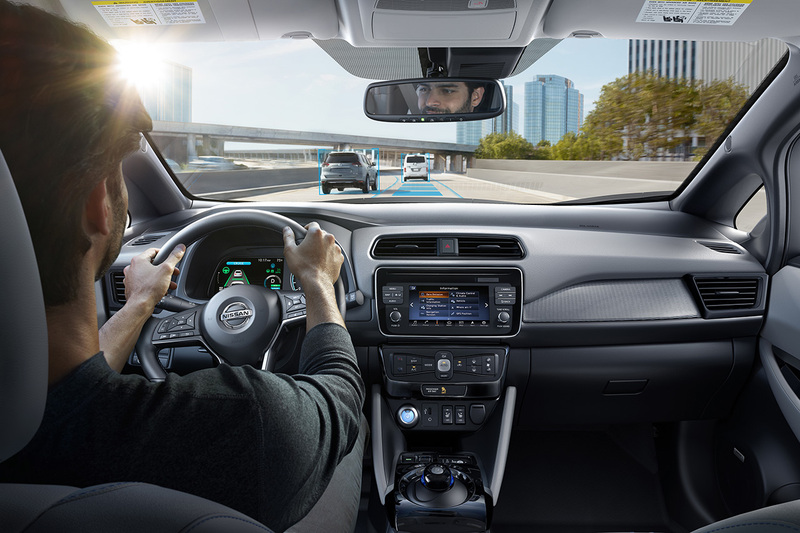 The Nissan Leaf is smartly styled, has a roomy cabin and provides a quiet, comfortable ride. 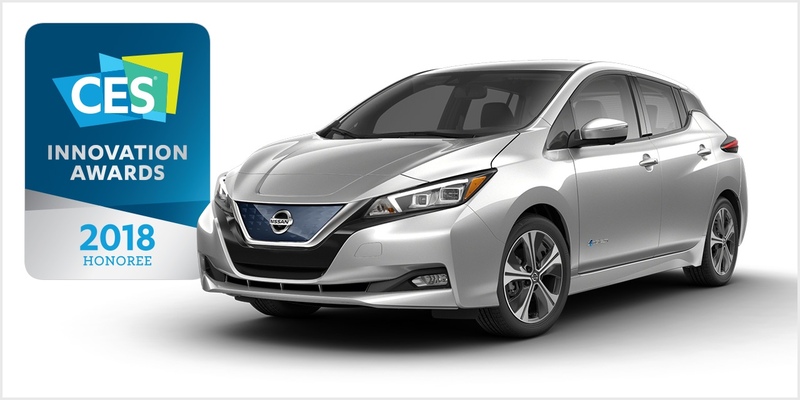 The bare-bone Nissan Leaf S is priced at $30,680 with the range-topping, top-of-the-line Nissan Leaf SL running $36,790. The Nissan Leaf can fit up to five people. The comfortable front seats offering excellent visibility in all directions and the back seats provide enough leg room to keep even long-legged adults happy. Overall, the cabin is pleasing, with an eye-catching and contemporary design. However, it does have some cheap-looking plastic trim pieces that seem out of place in a $30,000 car. 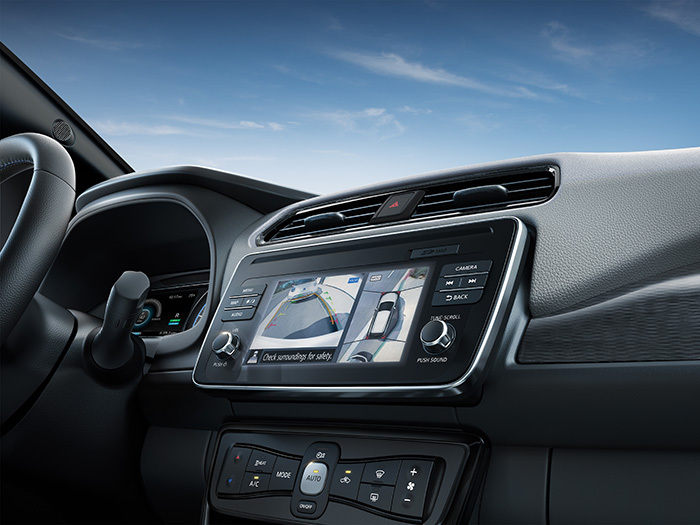 The cabin is equipped with a user friendly high-tech infotainment, EV-system display with climate and navigation systems. The Leaf offers 23.6 cubic feet of cargo room behind the rear seats that increases to 30 cubic feet by folding down the split 60/40 rear seat. As with most plug-in vehicles, the Leaf comes standard with heated front seats. The Leaf has two sets of LATCH connectors, however, the lower anchors are set deep inside the seats, making the connectors hard to reach and maneuver around. 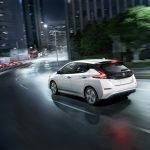 On a full charge the leaf can yield up to 107 miles of driving range that works out to112 mpg-e. 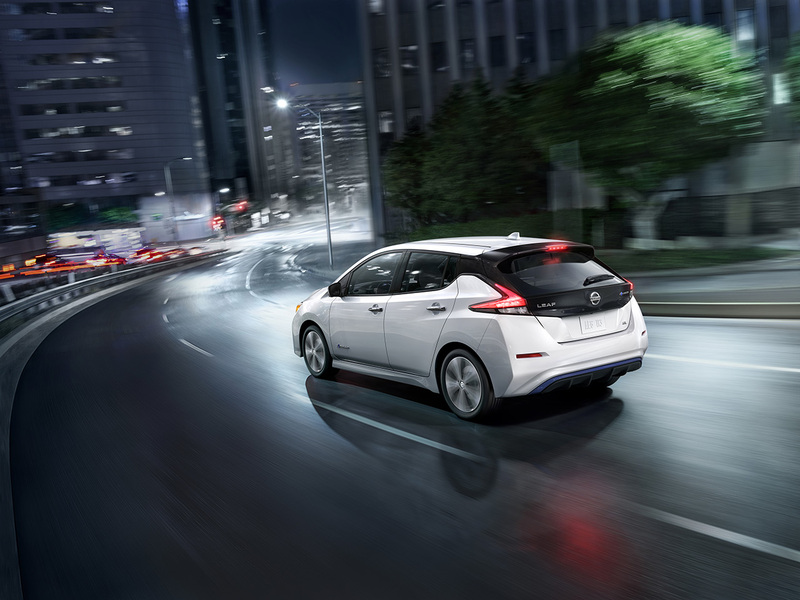 The Leaf has a 107 horsepower motor that pulls away quickly, allowing you to quickly dart through city traffic. However, on the highway the Leaf’s power isn’t quite so impressive. While sufficient, passing and merging will both take a little more time, and space, than with a more powerful electric vehicle. It’s also important to note that rapid acceleration will deplete the car’s batteries faster, decreasing the Leaf’s range. 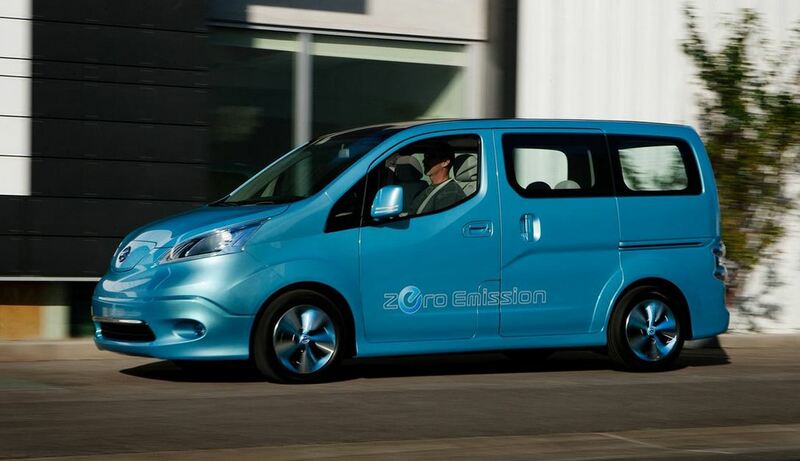 The Leaf can take up to 26 hours to fully charge with the standard 3.6-kW 110-volt onboard charger. However, stepping up to the optional 6.6-kW 220-volt charger will decrease charging time to about six hours. 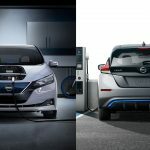 Fast chargers at some public-charging stations can charge the Leaf’s battery to 80 percent capacity in about 30 minutes. 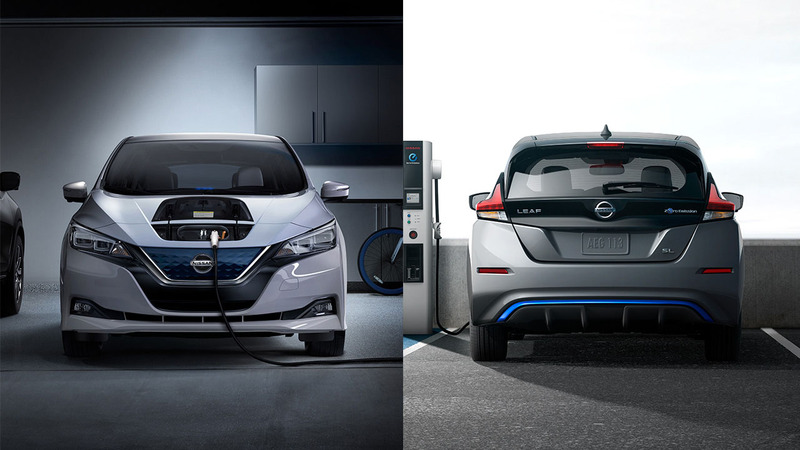 With a base sticker price starting at $30,680, other electric or hybrid models offer more features and better performance for a similar or lower price than the Leaf. 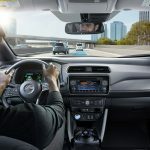 While the Nissan Leaf is solid and well-equipped electric vehicle, compared to other compact electric vehicles, like the Toyota Prius Prime or Chevy’s Volt hybrid or Bolt EV, it comes up slightly short and can’t match competitors on power, endurance or safety features. That’s 170 miles, not 107. Totally over-rated with such a limited range, IMHO. Why spend that kind of money? There are better options. You could get other EVs that aren’t so range-limited and spend much less for the same or better quality. Keep looking, if you ask me. Amazing steering – so light and easy. This car is perfect for driving around town. Obviously not ideal for long trips without a power outlet nearby. Plenty of legroom, space in the boot, and all around nice design. Definitely recommend. Just got the 2018 Nissan Leaf SL in pearl white with the black accents. Both the ProPilot and adaptive cruse control are amazing. It’s a great vehicle and on some levels better the my Tesla. The only negative is the tall lip on the back hatch. Kinda hard to lift luggage over that, but thankfully I’m tall.